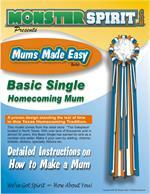 One of the longest running trinket for mums and garters. This has been around for over 30 years and is still a best seller. 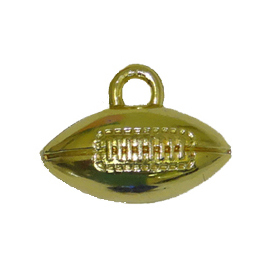 1.5 inch metallic football - 36 per bag.